Through collaboration toward economic growth and a county-wide dedication to build an environment that fosters the creation and growth of business, Henry County is thriving and has become not only a destination for businesses, but a destination for families to live, work, and play. Henry County Development Authority - Atlanta’s New South, Henry County, Georgia is located only 20 miles southeast of Atlanta’s business core and is positioned to serve as Metro Atlanta’s connector to global distribution. 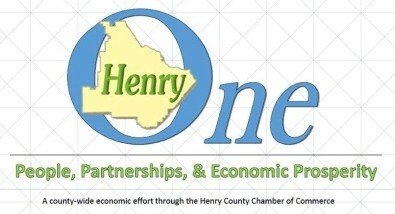 One Henry Economic Alliance is a collaborative effort of various citizens, community groups/businesses, and the Henry County Chamber of Commerce for economic advancement. 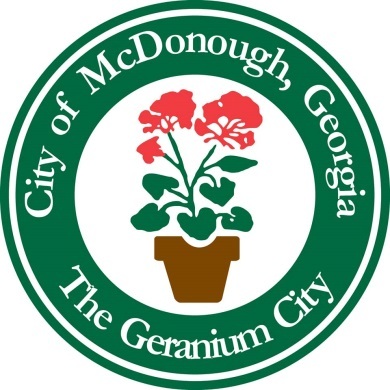 City of McDonough, Georgia - Located just 30 minutes south of Atlanta and Hartsfield-Jackson International Airport, the City of McDonough is home to just over 23,000 residents. 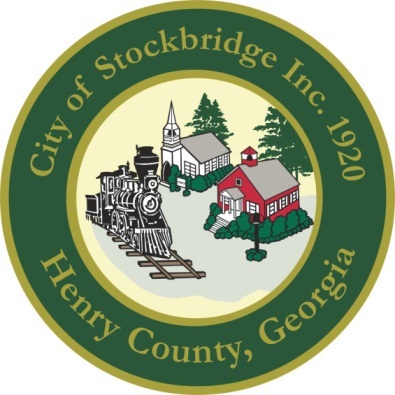 The City of Stockbridge is located in the northern part of Henry County, Georgia which was founded May 15, 1821. The county has an area of approximately 331 square miles. 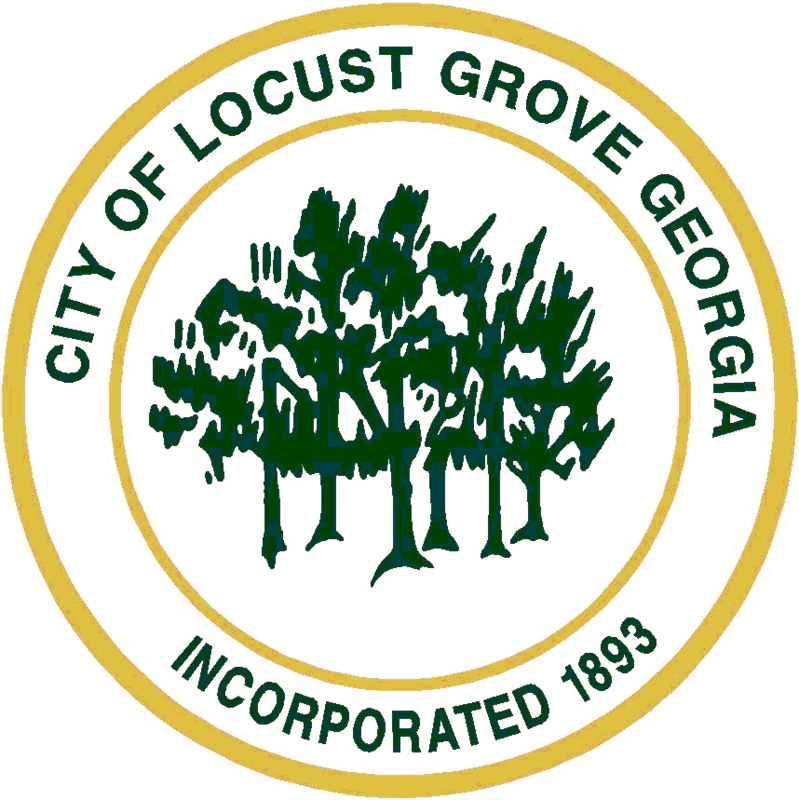 Locust Grove, GA is a dynamic and growing city of 5,702 people (latest 2014 Census estimate) dedicated to friendly hometown values and the preservation of our rich and diverse heritage. 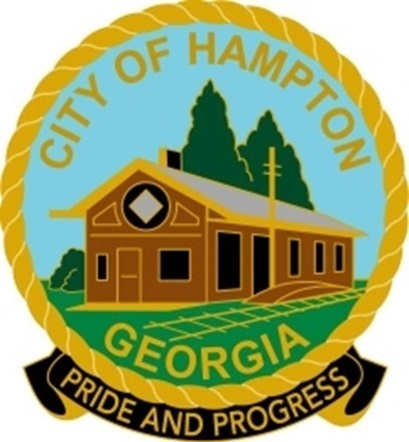 People from all over the world know Hampton, Georgia, home of the Atlanta Motor Speedway which is one of Henry County’s greatest attractions. The Georgia Chamber Federation. Through a partnership between your local chamber of commerce and the Georgia Chamber, you now receive free Federation membership into the Georgia Chamber! This membership is available to you for as long as your business has 10 of fewer employees and you are a member of your local chamber. FuninHenry.com is a "Things to do" website brought to you by the One Henry Arts & Leisure Committee. Find Things to Do in Henry County, Georgia: Including reviews and photos of Henry County Restaurants, Stores, Musicians, Performances, tourist attractions and more. Find what to do today, this weekend, buy visiting the community calendar for things from fitness classes, to where to go for karaoke!